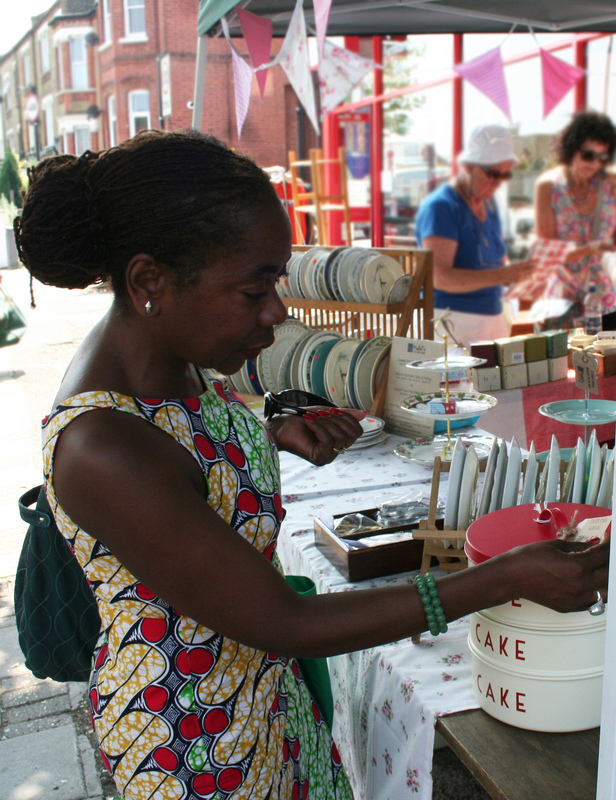 This Sunday is West Norwood Feast markets day. So come along between 10am and 4pm and visit the stalls at York Hill, Chestnut Road, St Lukes Gardens and Roseberys on Knights Hill. Lots of shops open too ..and find out more about what is happening in the area..